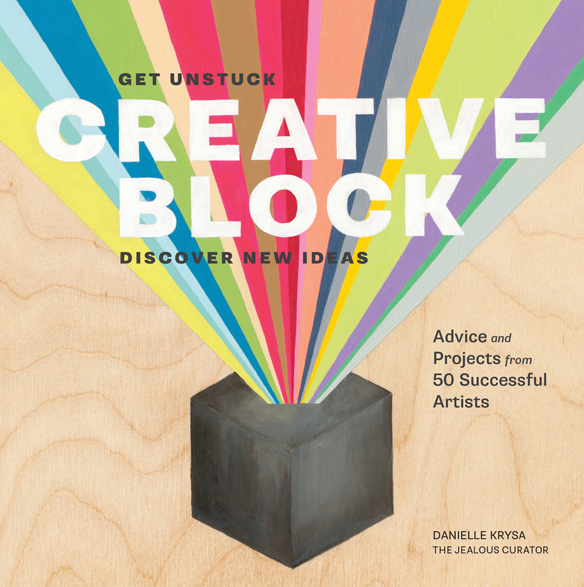 So excited Danielle Krysa (aka the Jealous Curator) is in Portland tonight for a book signing for Creative Block. 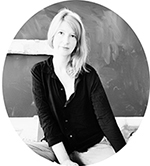 I will be there, as well, signing! If you are in Portland you should come!